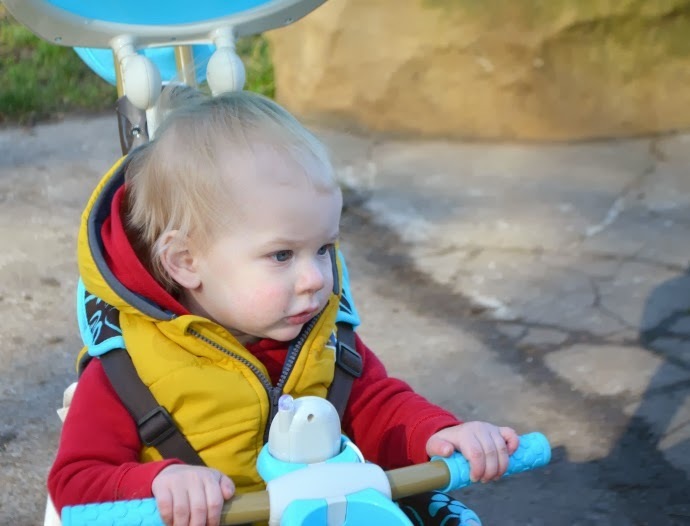 Archie was sent one of the new Smart Trike 4 in 1s to try out and he has been having a great time exploring from a different level. Whilst a pushchair may be snuggly and warm, the view is restricted and my nosy little man loved the change when we take him out on his new SmarTrike. He could suddenly see everything and he delighted in the fact. 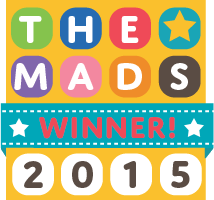 We were sent the SmarTrike at the beginning of January, but realistically using it in the rain would not have been fun for anyone so its outings were sporadic until recently. The warmer temperatures have meant it is easier to keep the little dude wrapped up whilst still letting him enjoy his new set of wheels. 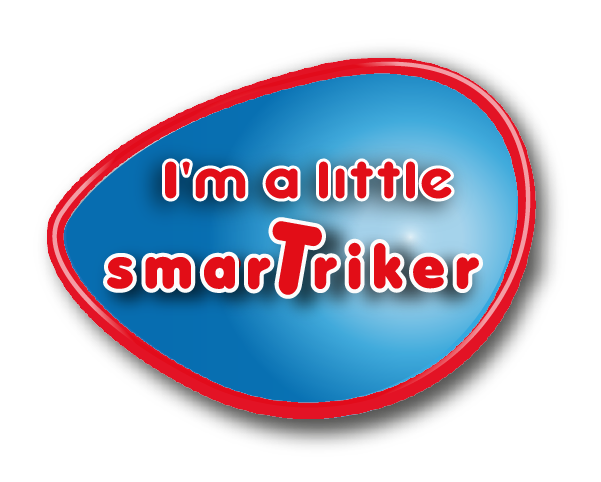 The SmarTrike is easy to put together, although it did take me longer to work out the steering. I would suggest looking at you tube videos if you get stuck on anything. 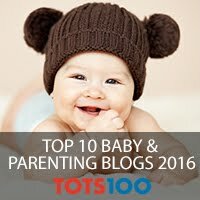 As Archie is only 12 months, we are keeping the trike on the most secure settings, with me being in full control and him strapped in well. The trike does grow with your child though, lasting until 36 months when they can have the handle off and start pedalling themselves. 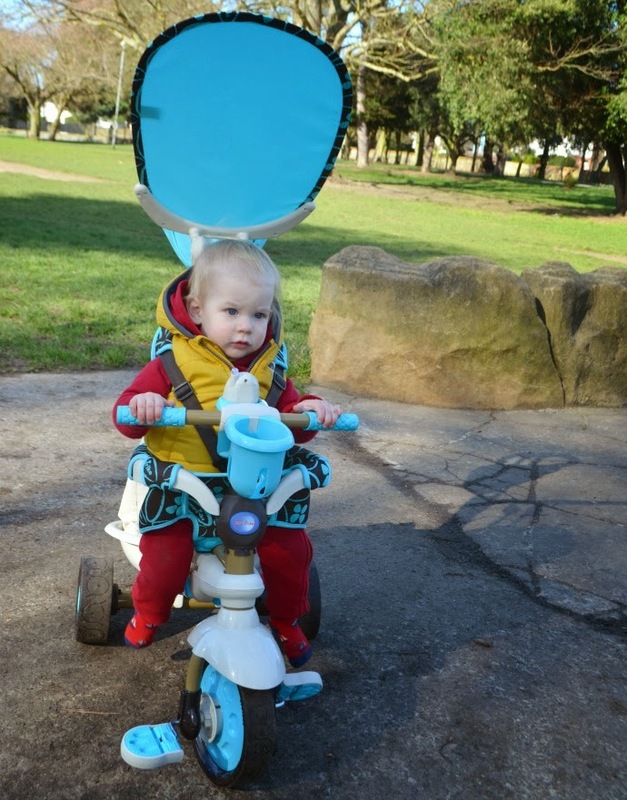 On the first setting, there is a padded cover on the seat and the backrest comes much higher up as well as a three point harness and bars around the side of the child. The wheels worked well in the park over hard mud and grass and it was easy to push around. 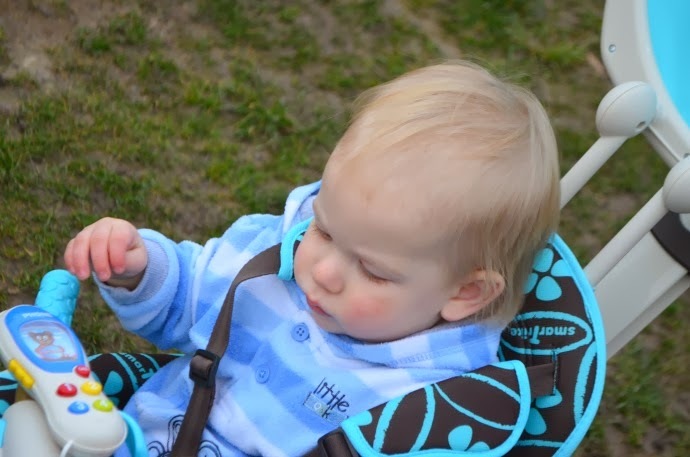 Archie loved the mobile phone which is securely attached and has plenty of buttons for little hands. There is also space at the front for a beaker which is very handy. We are lucky enough to have a park at the end of our road which means taking a whole bag isn't really necessary, and the handily attached bag on the handle is big enough for my purse, keys and phone which I like to always have on me. There is also a lovely bucket at the back which can fit it a bag or a football quite easily. The bucket is detachable and I do keep knocking ours off when I am getting it out the house but it never falls off whilst we are out. We have previously had a Smart Trike for Dylan and there has definitely been an improvement. The new dream touch steering is much better than the previous model we had which I found difficult to control. 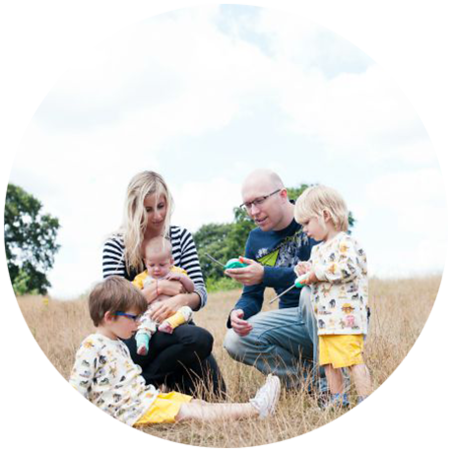 The new 4 in 1 is lighter and more responsive which is great considering I need to be able to push one handed whilst I have a toddler's hand to hold too. I do find the brake is hard to get on and off without really looking at what you are doing, but I do use it regularly so it is a great feature. I really like that the handle can retract meaning that the SmarTrike takes up less space in the house. This is a very important thing as the trike doesn't fold like a stroller and you do need space to store it. 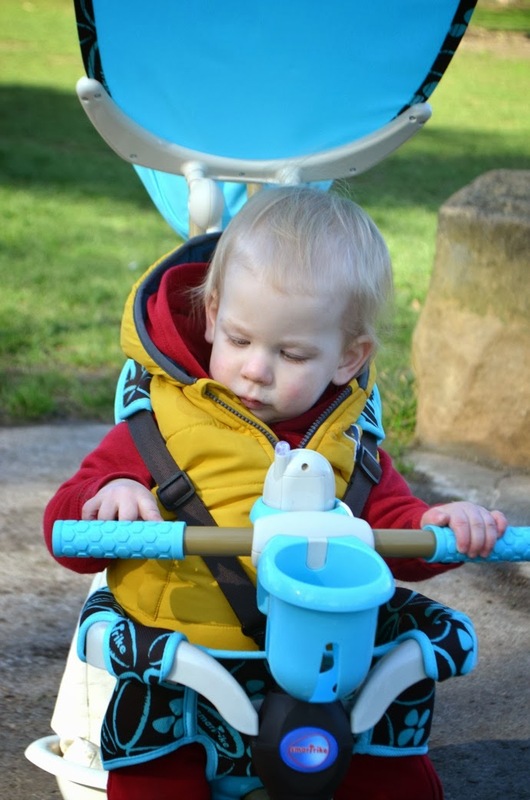 Archie loves his SmarTrike, and I know that as the weather warms it will be getting more and more use! but all thoughts, opinions and photographs are, as always, completely my own. My son loved his smart trike but these ones look like they have improved since he had his!